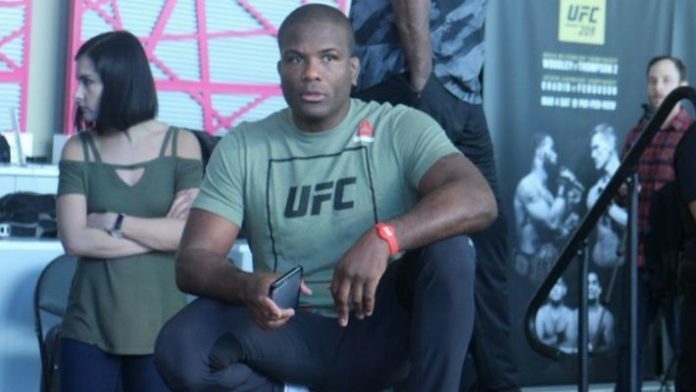 American Top Team coach Din Thomas is honest with his fighters. Over the years, we’ve seen many mixed martial artists fight past their prime. Chuck Liddell recently returned at the age of 48 to take on Tito Ortiz a third time. Liddell was knocked out in the first round. B.J. Penn hasn’t won a bout since 2010, yet he was inside the Octagon against Ryan Hall at UFC 232. Penn was submitted in the first round. Do you think more coaches should tell their fighters when it’s time to hang it up?